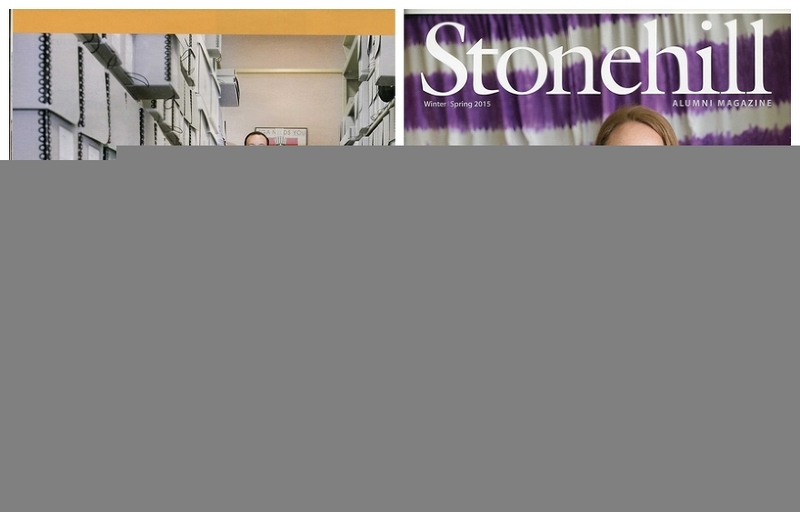 I have been shooting for Stonehill College for over ten years, working directly with the communications office there. Throughout the course of this amazing partnership, I have created portraits and illustrations for their magazine and have covered events ranging from commencement to special speakers on campus. Over the years, I have been able to be part of beautiful stories. 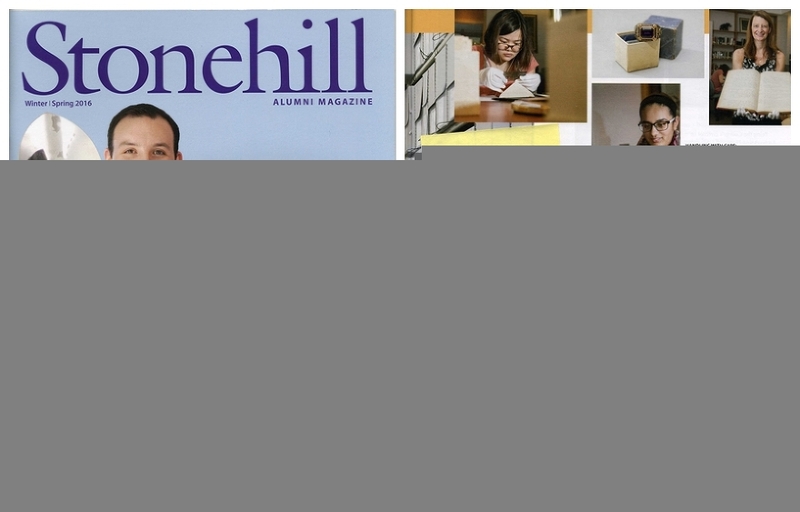 The staff at Stonehill and I have created some wonderful imagery and some lasting friendships—all while celebrating the faculty, students, and alumni. I love this approach to photography. I started out as a commercial photographer, and that love for the power of visual communication still resonates with me. That mindset of commercial photography always pushes me to analyze every single part of an image, whether it’s the underlying message, the color choice, or the impact of the quality of light on the viewer. What’s more, this kind of work in commercial photography allows me to be creative in a different way. Every time I go to Stonehill College, I get to spread my artistic wings, and I’m so grateful for that chance! 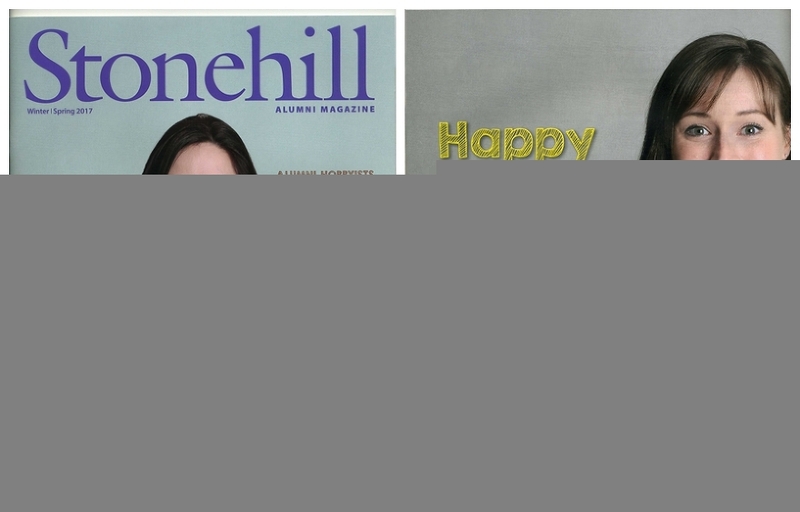 I am so thankful for the relationship and the trust I share with Stonehill. I could not ask for a better group of experts with whom to collaborate and, above all, have fun.